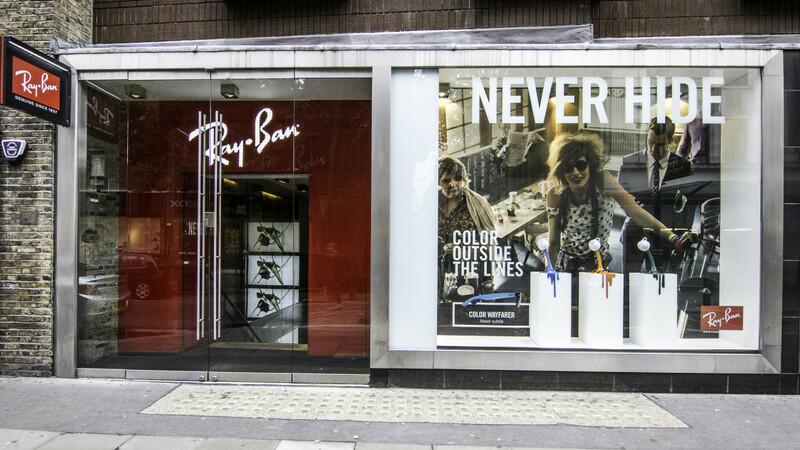 Launch of the New Color Wayfarer collection at the Ray-Ban store in Covent Garden. 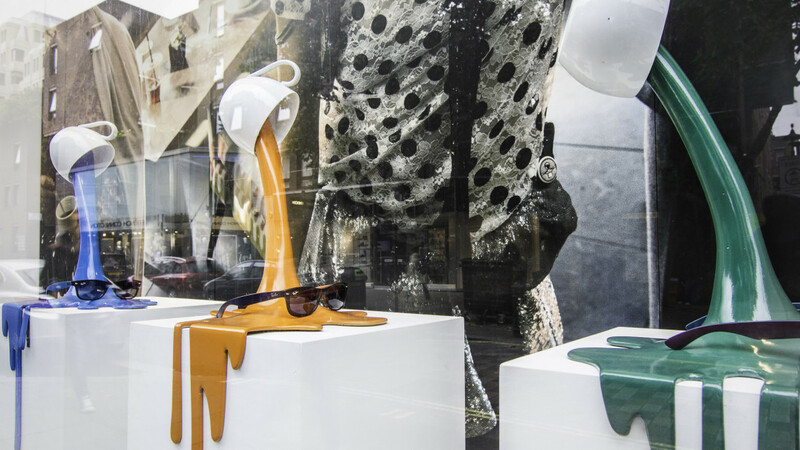 Windows have been set up with acrylic paints pouring from cups, the shades of the dripping reproducing the vivid color combinations of the sunglasses’ frames. 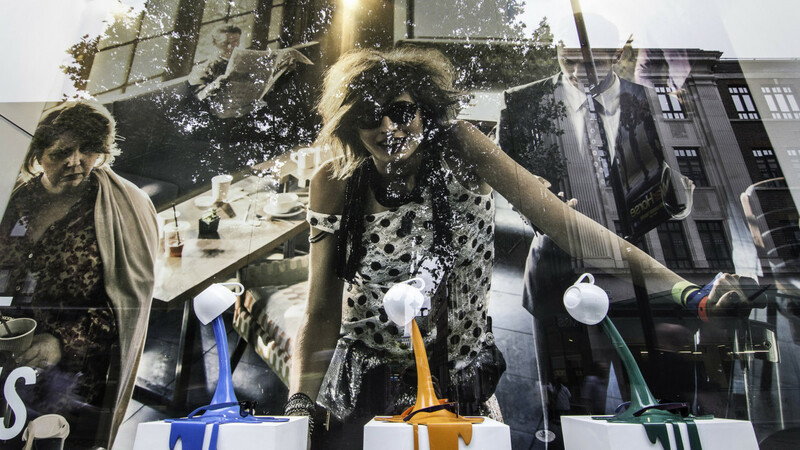 Sartoria was in charge of the art direction. Slow motion video made by our subsidiary Panottica.